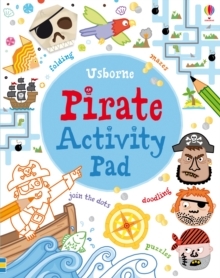 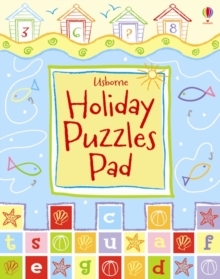 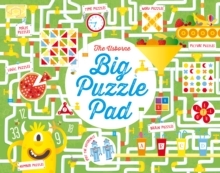 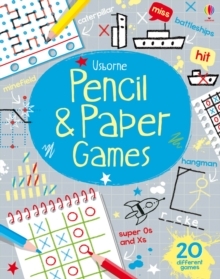 A substantial write-on, tear-off activity pad containing lots of puzzles, colouring, doodling, drawing and games. 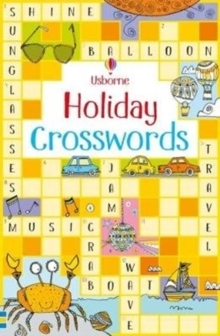 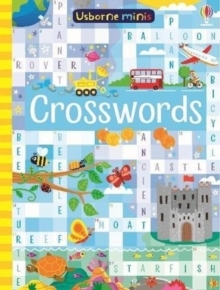 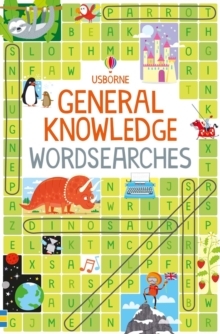 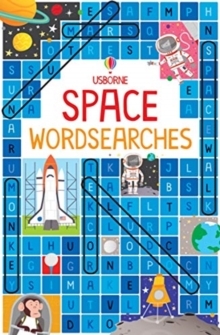 Great for keeping children occupied on journeys, rainy days or during other quiet moments. 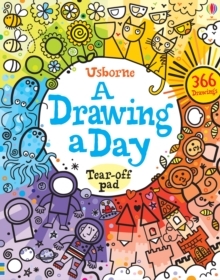 The tear-off pages make this pad perfect for sharing with a friend.